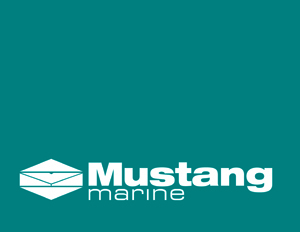 Mustang Marine is a boat builder, ship repairer and a facilitator of marine services. We have built boats that are currently in service in the Antarctic, carrying out surveys, crew training and ship to shore transfer of crew personnel. Mustang Marine is proud to be sponsoring two low temperature antennas.